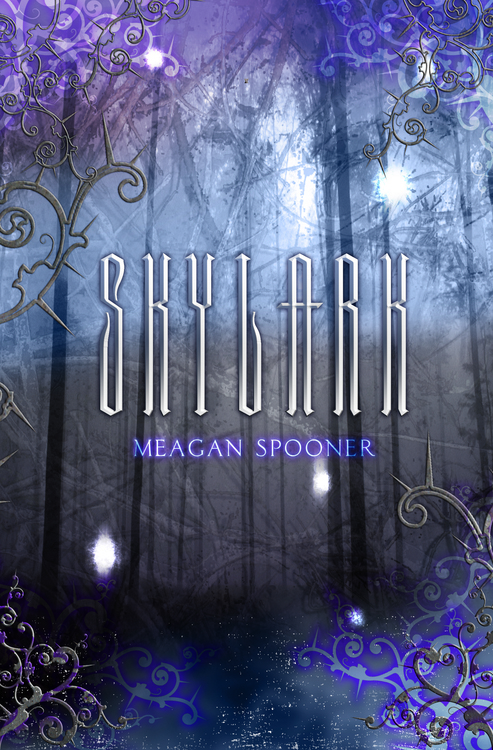 This week I’m waiting for Skylark by Meagan Spooner (Expected publication: October 1st 2012 by Carolrhoda Lab). It is a YA Dystopian novel with a magic twist. It is also a 2012 debut. It sounds great and I love the cover… Can’t wait for that one! “Sixteen year-old Lark Ainsley has never seen the sky. Her world ends at the edge of the vast domed barrier of energy enclosing all that’s left of humanity. For two hundred years the city has sustained this barrier by harvesting its children’s innate magical energy when they reach adolescence. When it’s Lark’s turn to be harvested, she finds herself trapped in a nightmarish web of experiments and learns she is something out of legend itself: a Renewable, able to regenerate her own power after it’s been stripped. Visit Meagan Spooner’s website here. 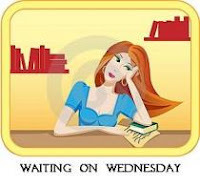 This entry was posted in Waiting On Wednesday and tagged 2012 debut, dystopian novel, EM Castellan, Meagan Spooner, paranormal, Skylark, Waiting On Wednesday, WoW, YA Books, Young Adult literature. This book sounds great! thank-you for sharing.